Microsoft finally got around to fixing the annoying side effect of Windows 10 release upgrades, which was loosing your Essentials connector. Hidden away in KB3172614 and after literally months of pressure from Susan Bradley, (because frankly I gave up) we find.. Updated the inbox component in Windows Server 2012 R2 Essentials to use the new client connector, so that the inbox component won’t get uninstalled during Windows 10 upgrades. 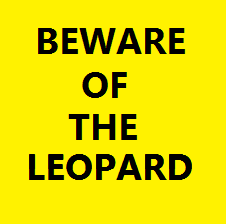 A simple footnote in the back of KB article hidden downstairs in a filing cabinet behind a door with a sign saying Beware of the Leopard. I recently wrote some articles for Third Tier regarding Essentials Servers and TLS 1.0, so if you are looking for guidance on what to do or how to do it, or even what happens when you have found out what to do and then done it. Look no further than the Third Tier blog. If you are also interested in SBS 2011 Standard, well then take a look at this. I was helping a friend with some Essentials Connector install issues last night. One of the clients was a Windows 7 Pro machine, that had recently been rolled back from Windows 10. 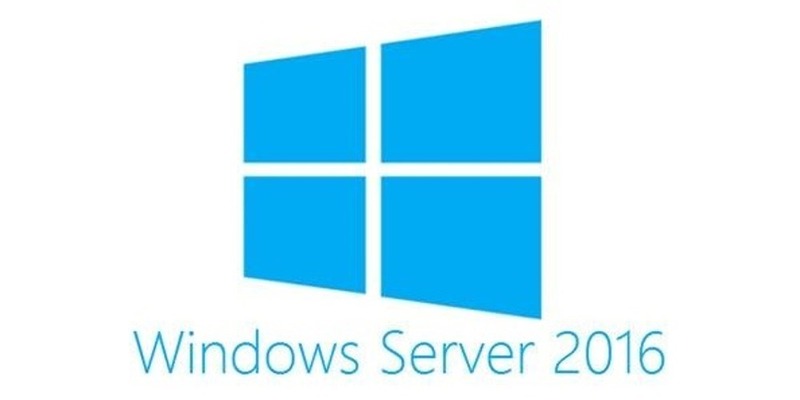 On this network the Server was a Windows Home Server 2011, and the connector had been working fine following the upgrade to Windows 10. After the roll back, the backups stopped working, so my friend decided to uninstall the connector and reinstall. This is when he discovered he could not reinstall the connector. It would get to around 99.9% complete, and even appear in the dashboard, but at the last second the progress bar would start going back to the start and we would see an error on the Connector install screen.